Palm Beach International Realty specializes in residential and equestrian properties. Our expertise extends into all parts of Palm Beach County, covering from Boca Raton to Jupiter, with special focus in Wellington and West Palm Beach, as well as international markets like Aruba and Venezuela, offering to our clients that local touch to South Florida’s diverse real estate market. Whether you are new to the market or an experienced investor, we have the expertise and resources to help you achieve your objectives. Our outstanding sales associates are experts in the area, market trends and lifestyle options available throughout your area of interest. We are committed to taking care of all of your requests and concerns and making your experience with us a pleasurable and unforgettable one. 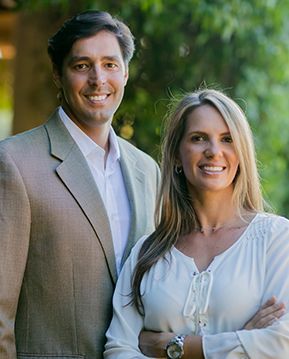 Our realty team has been growing constantly, led by Franklin Hoet, a broker and developer with over 20 years of experience that has led several projects in the area, and Daniela Martinez, an experienced realtor with over 11 years working as property manager. Their combined experience, along with the rest of our team, allows us to provide you with the entire skill-set needed to manage all the Real Estate needs you can have. We enjoy finding ways to provide service, to come up with solutions, and to make sure you walk away with the best deal possible!